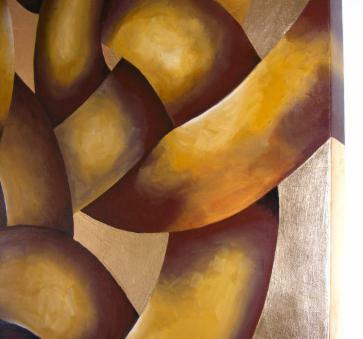 Established in 2005, SamArt Specialises in hand painted contemporary canvas artwork. Detailed with gold, silver or copper leaf designs. 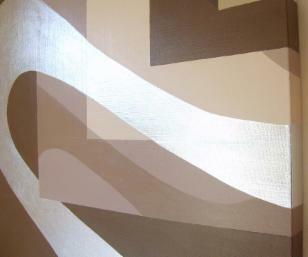 The metallic leaf gives each painting it's own individual finish and feeling of quality. 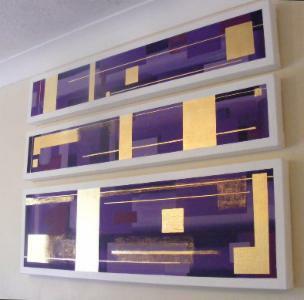 Please browse the gallerys for available artwork, or contact us to create your own customised piece. Ideal for modern homes or work space. Hung in the lounge above a sofa, fireplace or on a bare wall. 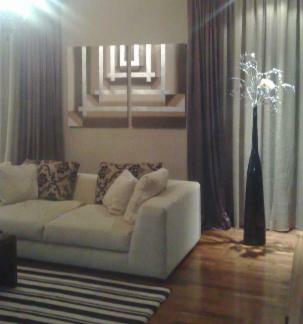 A focal point above the bed or used to create a feature wall in any room. 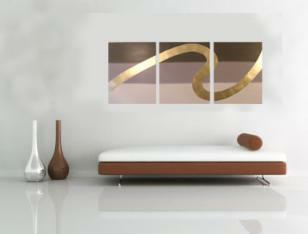 Large or small, our contemporary canvas artwork provides a unique and stunning addition. 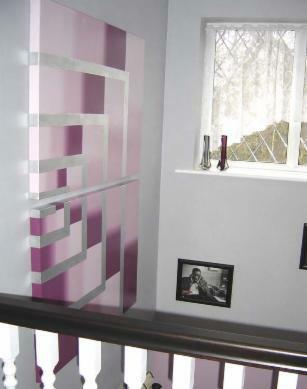 What ever you choose, it will take pride of place in your home! 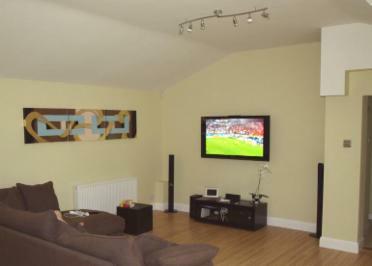 We can create most sizes/types of canvas, tailored to meet individual needs. If you don't see anything you like in the galleries, think about having your own customised piece created. Pick the EXACT colours you require. 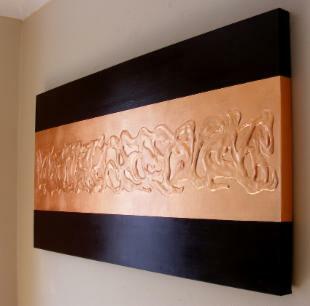 Choose from gold leaf, silver leaf or copper leaf to create your own original modern canvas painting. Please visit our gallery section for further details. "...I am very happy indeed. Exactly the focal point I was looking for. I can't recommend it highly enough, already a few of my friends have commented on it so don't be suprised if you get some more orders. I will certainly be back for more canvas paintings in the future." 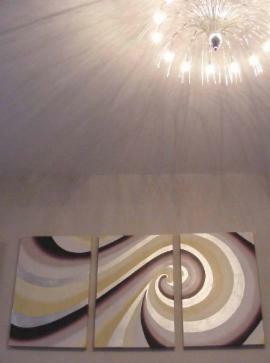 "This contemporary canvas art is perfect for my cafe, I have had no end of customers enquiring as to where I bought it! I don't usually consider abstract art, but this modern canvas is beautiful. Thank you so much"